Credit Suisse (CS) has built its own TCA tool, Execution Performance Reporting Technology. The firm offers reports to clients at regular intervals (daily, monthly, at trade date) to help them analyse their overall flows with CS, by assessing their algorithm selection, trading styles, trade timing and alpha progression. Credit Suisse TCA supports equities and futures globally and uses execution data going back as far as 2004. Interval VWAP, arrival price (implementation shortfall), open, close, previous close, participation weighted price, delay, gap, reversion, VWAP to close, T+1, T+3 and T+5. Daily, weekly, bi-weekly, monthly, bi-monthly, quarterly or semi-annual reports, are delivered at the end of each period. 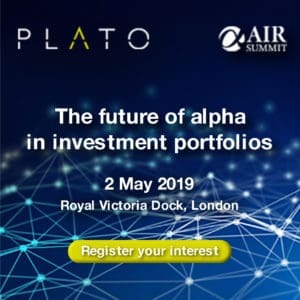 Analytics are available on algo usage and performance, as well as general trading characteristics, such as % of ADV, participation, spread, volatility, impact cost, trend cost, trading alpha, reversion, momentum, gap and delay analytics. Reports can be generated on the same day of trading, and for all flow types including direct market access. AES Instant provides real-time TCA and is offered to platinum accounts who require targeted execution consultancy services. The firm’s quant team supports clients from idea generation to execution strategy, market micro structure and settlement. Credit Suisse also offers PairsWatch earnings and M&A Analysis, index analysis, ETF analysis, derivatives and hedging; pre-trade (Edge), intra-trade (CS TradeView) and post-trade (ExPRT TCA) analytics and index coverage for global, regional, and local country indices. 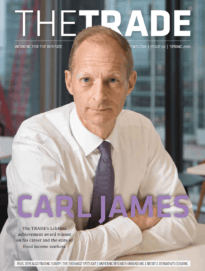 Pre-trade coverage on Edge includes impact costs and analysis, M&A screening, backtesting, portfolio attribution and distribution. Edge utilises Credit Suisse’s execution database and realtime data to empirically predict execution costs globally. AES Open book, once implemented in Asia, will be fully integrated to the firm’s pre-intra-post trade system, allowing clients and execution consultants to see what the algorithm thinks before slices are sent to market.